I remember what it was like when I was first starting out grilling. Everyone else made it look so easy. Seems like a lot of people on forums and even some of my friends had gotten perfectly grilled meats without any problems. I was always getting tripped up by heat regulation and timing. And once I started to really pay attention to what others were doing, I soon learned that they too were making the same grilling mistakes. Now if you’re a grilling beginner, I can almost guarantee you’re already making these mistakes – or if not, then you’re going to be making them, soon. And once you start making these mistakes, you’re going to find out that grilling is time- consuming, expensive and even painful. Unless, of course, you learn how to avoid these mistakes. Almost everyone I know who tries to grill ends up making this mistake. That’s because it’s a bit counter-intuitive. If you look at this from a logical standpoint, you may feel like you should be dousing your coals in lighter fluid. You can’t go wrong doing that! Right? Turns out that’s wrong – you should be using a chimney instead. 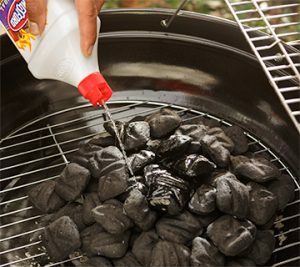 This stops you from over-doing your coals with lighter fluid, leaving you with terrible tasting food. I made this mistake not once but twice when I was starting out. So let me save you from doing the same thing. Instead of being impatient, try waiting until your coals are covered in grey ash instead. You’ll see much better results. If you don’t, your temperature will skyrocket. If you don’t mind charred burger patties and steaks, keep spreading your coals too early. Most people don’t even realize they’re making this mistake until they get a piece of last nights chicken stuck in their burger. 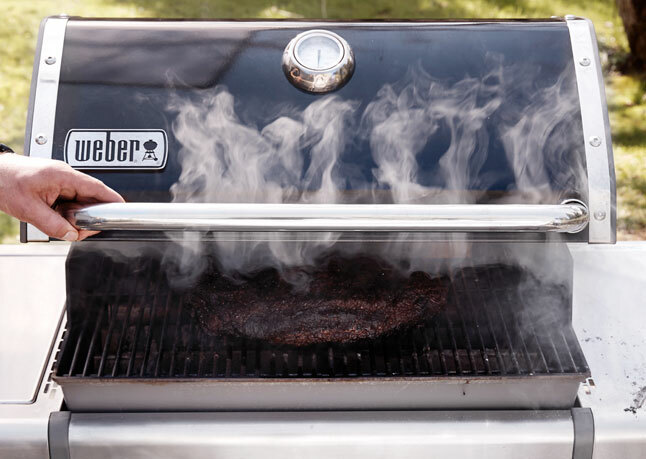 You can avoid this by taking advantage of your grilling brushes. 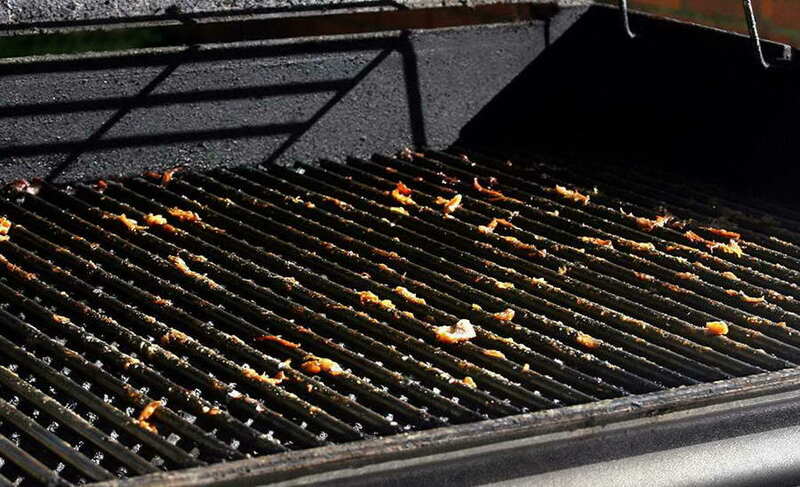 A few sweeps with and against your grates should get the job done from meal to meal. But don’t forget to do a thorough cleaning once a month so that your grill doesn’t deteriorate. If you ever got an uneven cooked piece of meat, or an overly well-done exterior when you were trying to get a nice medium rare, then you were probably fussing with the lid. On a gas grill, lifting the lid results in lowered heat, causing your meal to cook unevenly. On a charcoal, just the opposite: the oxygen from opening the lid makes the coals burn hotter. Next time, leave the lid closed, trust your cooking time, and see if you don’t get better results. I’ve saved the best for last. That’s because this can completely ruin your night. You know the drill, hold your index finger to your thumb and feel the ball (rare), middle finger to your thumb (medium), ring finger (well-done). 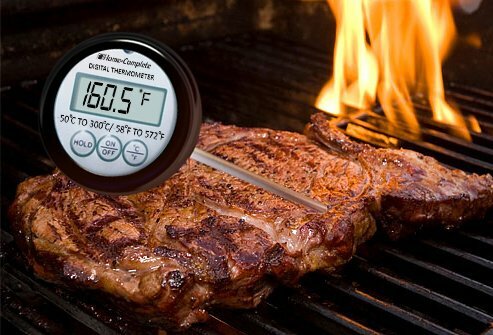 You’re not a professional and likely haven’t cooked thousands and thousands of steaks or pork chops to calibrate this method. 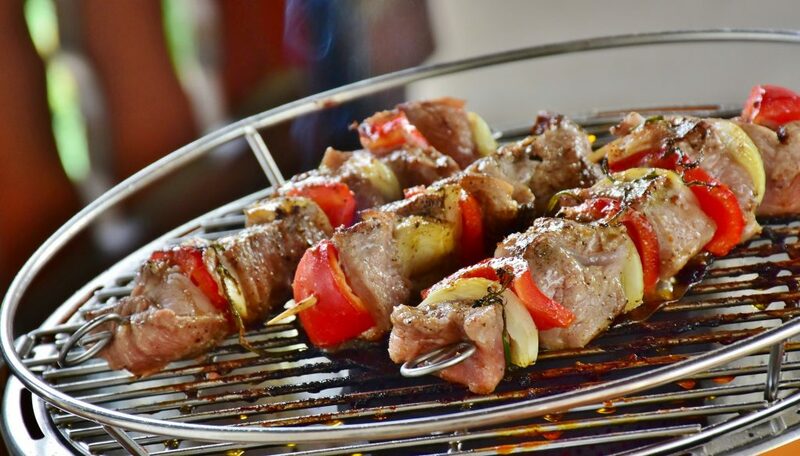 However, you can completely avoid serving under or over cooked meat simply by using a thermometer. It’s actually easier than you think! Give yourself a pat on the back for paying attention to this article. 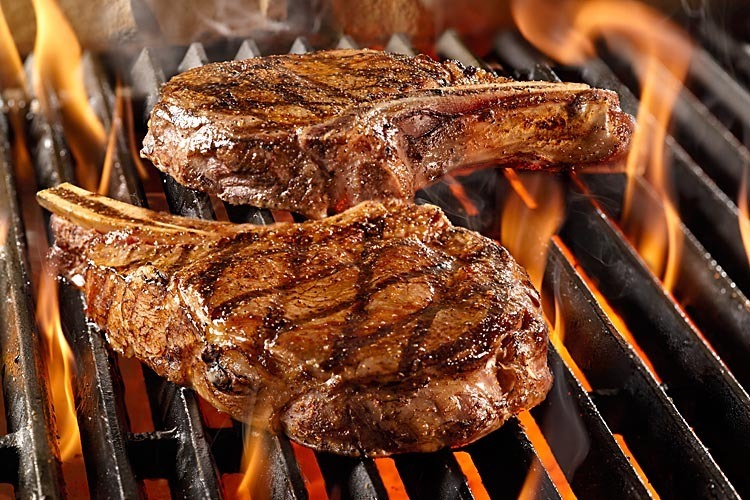 Because now that you know the top 5 mistakes and how to avoid them, you’ll be miles ahead of all the other people who’re trying to perfectly grill those steaks for dinner! So take this newfound knowledge and confidence and fire up that grill today! Ok I will disagree on #1 using too much lighter fluid, using ANY lighter fluid is a HUGE mistake! Buy a chimney for $10 – $20 max and NEVER use lighter fluid again!